Donate to help your family, friends and loved ones in Halifax County facing cancer. With your continued support we will remain a reliable source of service and support for cancer patients of Halifax County. Have ever had to choose if you were going to buy food or medication? Have you ever had to decide if you were going to put gas in your car to go to a doctor visit or pay your electric bill? These are questions that cancer patients face every day. Through your donation to HCCA we are able to help ease the financial burden cancer places on a family. Halifax County Cancer Association helps provide cancer patients with gas vouchers for travel, medication assistance, food cards for patients traveling outside of Halifax County for test, treatments and doctor visits. 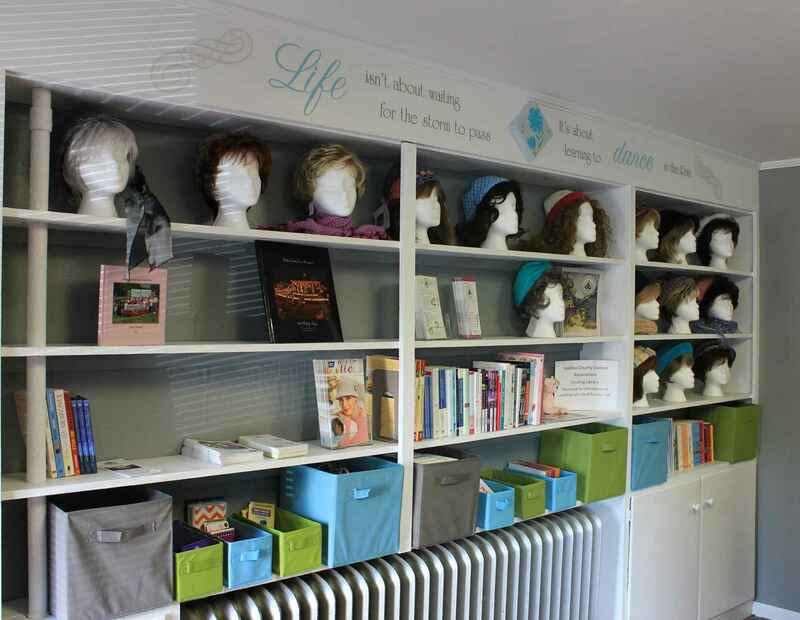 We also provide other services such as bras, wigs, prosthesis, nutritional supplements, wheelchairs and many other items cancer patients need. Your donation helps provide these items and more. Donating towards fundraising efforts by Doc Clark in the beauty pageant. In memory of James (Maverick) Clayton. We will be keeping your family and friends in our thoughts and prayers. Thank you HCCA for being there for my dad, Buddy Reese. Our donation is in memory of Jeff Rice. Our sincere condolences are sent to his family and loved ones. This donation is being made in memory of Bill Wilkins. We will miss you and love you always.